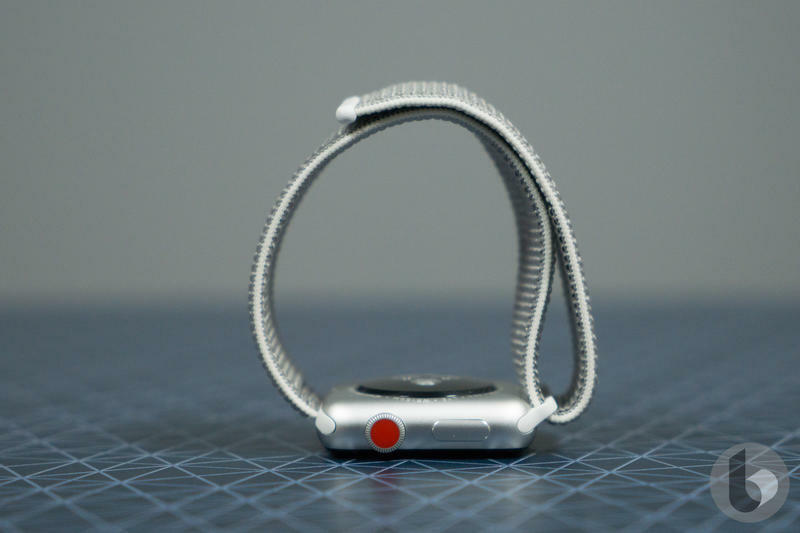 The Apple Watch doesn't seem like it'll be overhauled this year. 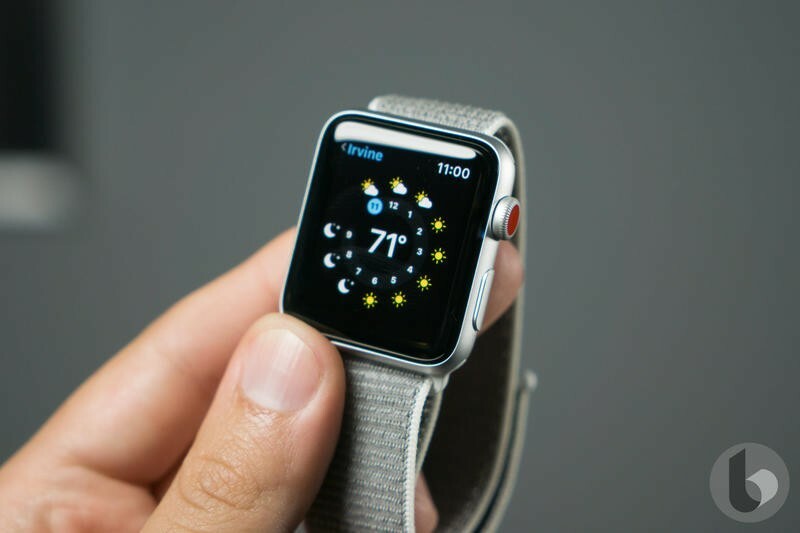 If anything, Apple will give its smartwatch under-the-hood improvements. 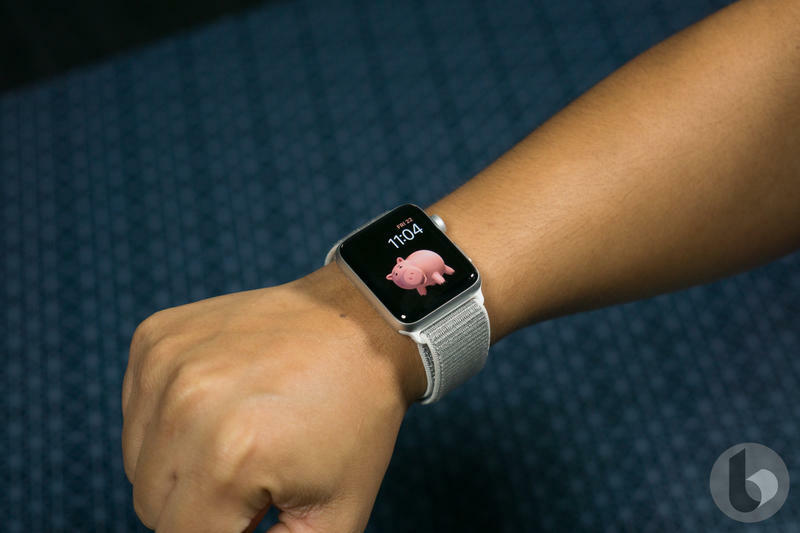 watchOS 5, too, will bring with it a number of new features that we haven't seen on the Apple Watch before. But there's something so obvious still missing from Apple's smartwatch more than three years into its existence. 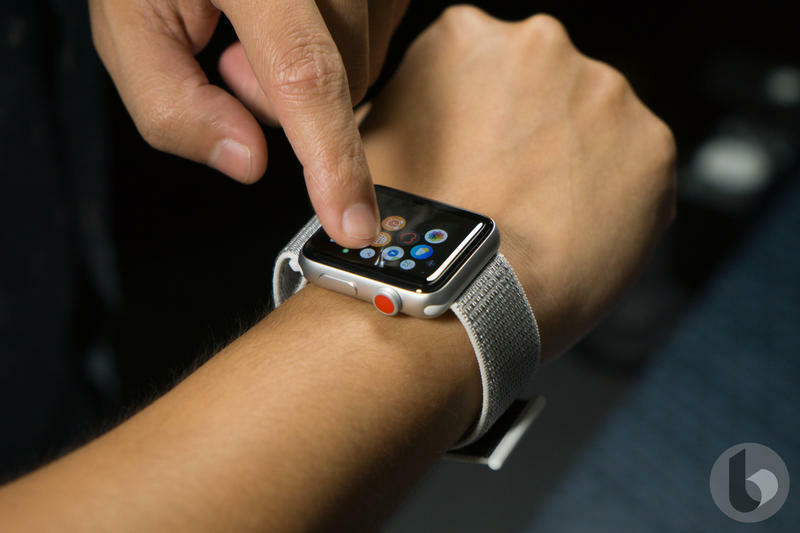 When you look at the Apple Watch, it resembles a connected device more than a traditional timepiece. The display is square-shaped, not circular. 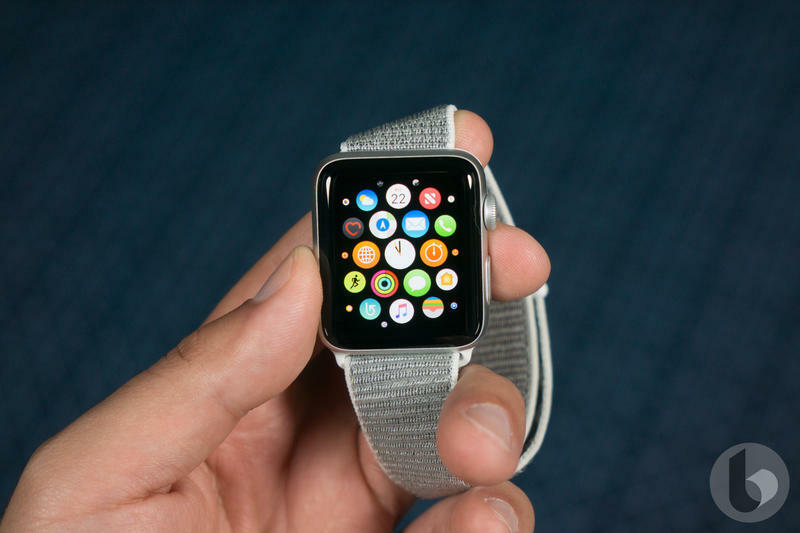 Apple has avoided putting a circular display on its smartwatch while dominating an industry filled with modern-looking alternatives. That needs to change in 2019, though. Aside from the Apple Watch getting a little stale, a major competitor is entering the race that Apple needs to fend off. 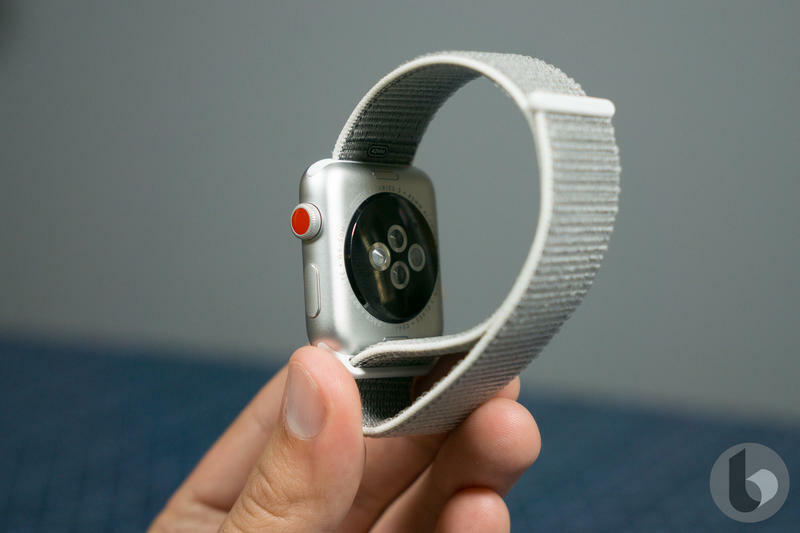 Since its debut in 2015, the Apple Watch has seen tweaks here and there. The internal components have been swapped annually, but the exterior is pretty much the same now as it was then. So let's not give Apple a free pass. 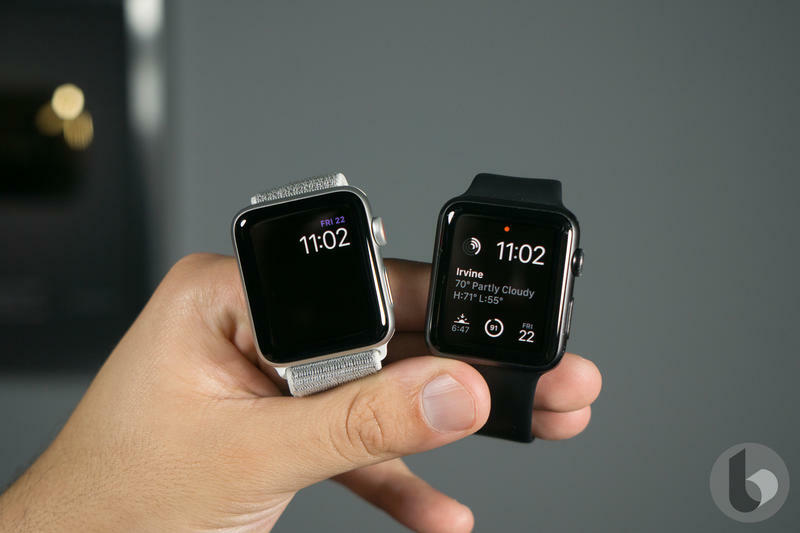 As it did with the iPhone's design for a few years, Apple is letting its smartwatch coast by. 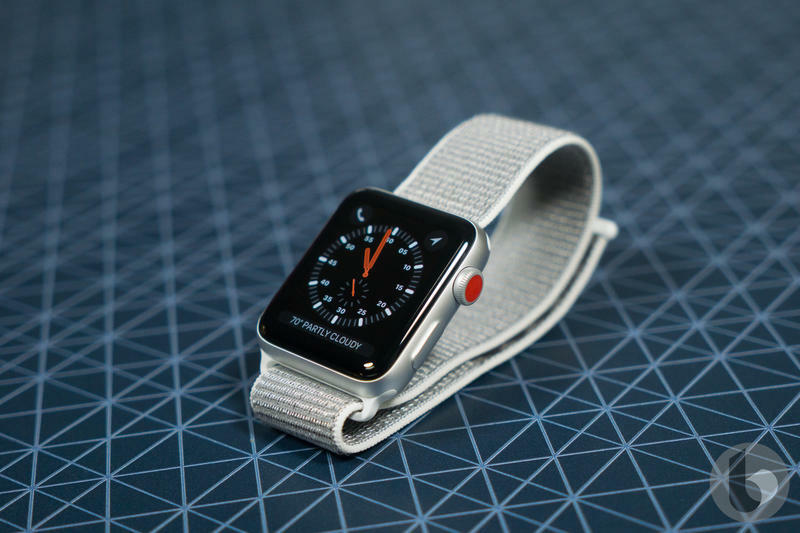 The Apple Watch is long overdue for a significant upgrade on the outside. Apple can definitely make it happen, too. From Samsung to an endless list of fashion brands, there are plenty of circular display-toting smartwatches to choose from. Based on Apple's history, the lack of a circular display at this point seems intentional. When it does actually happen, Apple will discuss how the technology wasn't ready until some revolutionary breakthrough that hardly anyone outside of Cupertino believes. The circular display was first used by major brands as early as 2015, so Apple has no valid excuse. 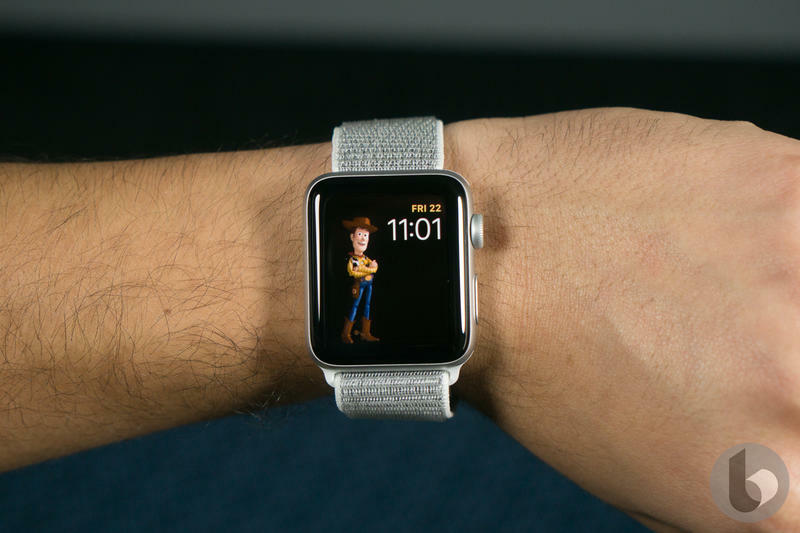 There's also a great opportunity to maintain a lead by reshaping the Apple Watch's display next year. Google is pouring resources into hardware, and a Pixel-branded smartwatch is rumored for this fall. 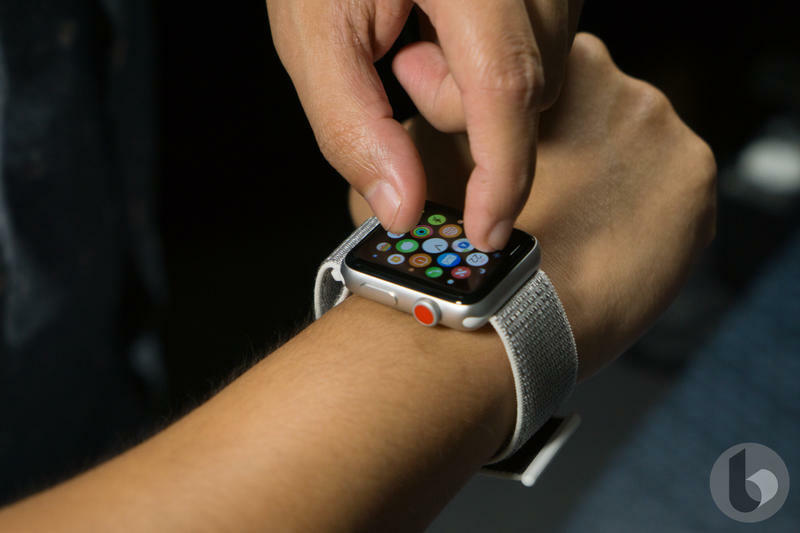 Apple would be wise to wait and see how its rival's smartwatch turns out, and then make the necessary adjustments like switching from a square to a circle for the display. Even though I think Apple's habit of withholding features is inconsiderate, it's good for business. Apple dips into our pockets for as long as possible before doing something we've wanted so bad that we'll spend more money again. No other company does that with such ease. 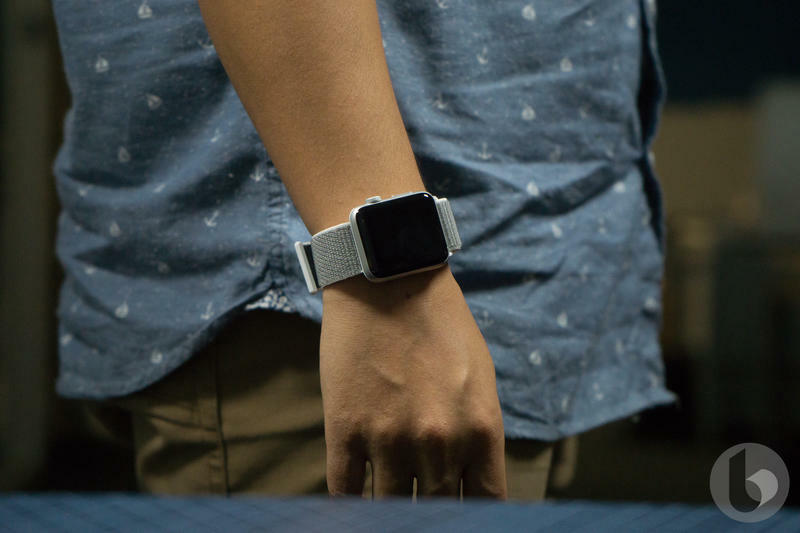 With smartwatch-related patents piling up, we know the direction Apple is heading. 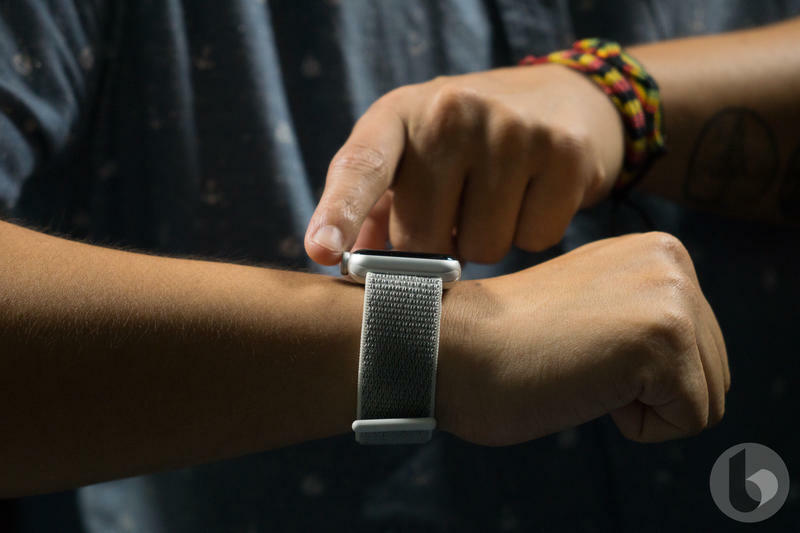 The company recently filed an application for a charging case, and smart bands were exposed as well. Neither are likely for 2018, but that's why the idea of a circular Apple Watch in 2019 is gaining traction. Apple likes putting next-generation technologies into a product in one swoop. Rarely does the company spread out its advancements over several versions. The Apple Watch, however, really needs a circular display. 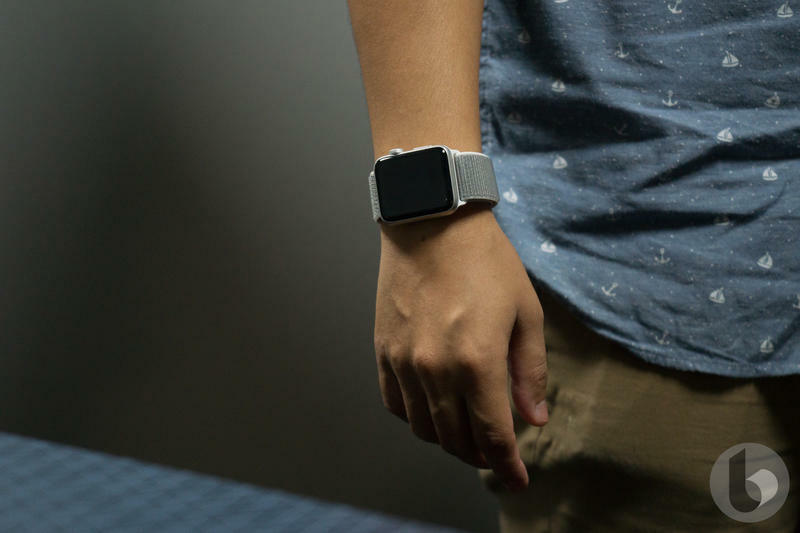 So far, we've seen the same smartwatch three years in a row that's a little faster and more power-efficient. 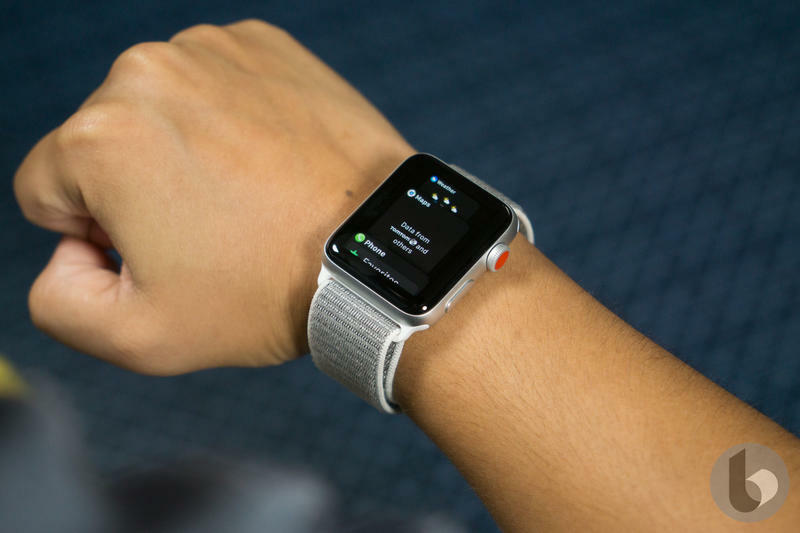 That's old news, especially since the Apple Watch is already snappy and long-lasting. 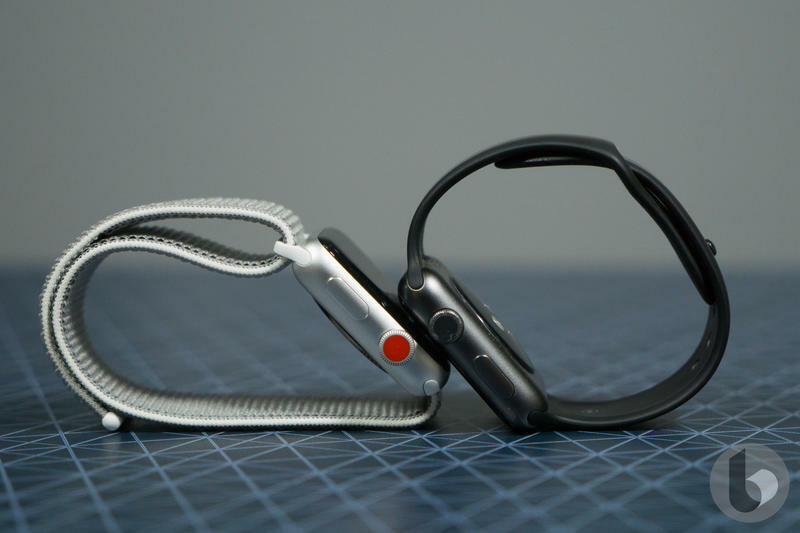 Because the wearables market cooled off, the Apple Watch doesn't have fierce competition. Apple shouldn't use that as a reason to avoid pushing boundaries, though. We look to Apple for innovation, not repetition. 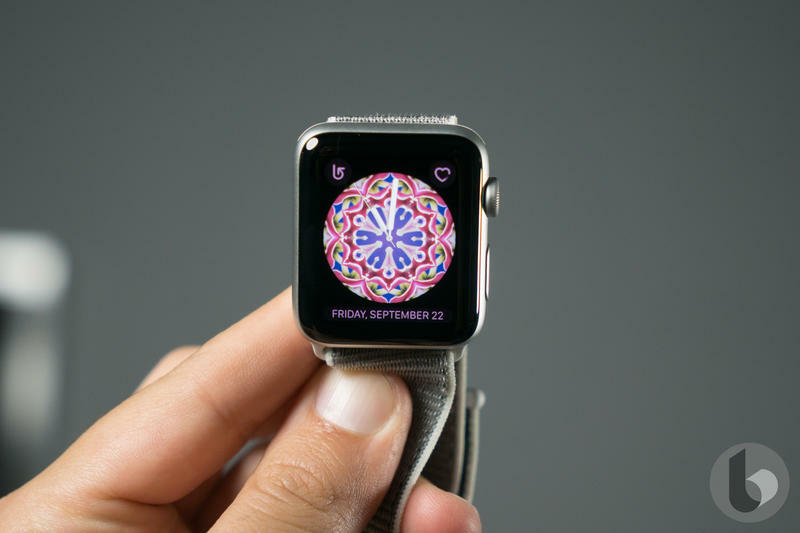 Luckily, we shouldn't be too far from seeing the Apple Watch get redesigned with a circular display being the focal point.